Don’t let your employer deny you the benefits you need and deserve. If you’re suffering from chronic shoulder pain or from a shoulder injury due to work-related factors, contact the Queens shoulder injury lawyers at The Orlow Firm today to schedule a free consultation to discuss your case. 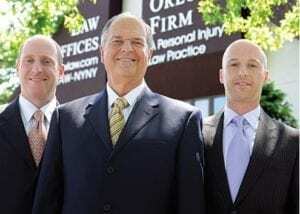 We will get you the maximum amount of compensation for your injuries.